Gone to See Europe. Semester at Sea Spring 2013 Enrichment Voyage on the MV Explorer. Day 36: Riga, Latvia. “Come Sit on My Lap Little Girl” said the Man in Gold. Street Performer in Riga, Latvia. Image taken with a Nikon 1 V2 camera and 10-100 mm VR lens (ISO 400, 94.2 mm, f/5.6, 1/200 sec). Oops! Woman Sitting Down Along the Riga Canal. Image taken with a Nikon 1 V2 camera and 10-100 mm VR lens (ISO 220, 100 mm, f/5.6, 1/250 sec). 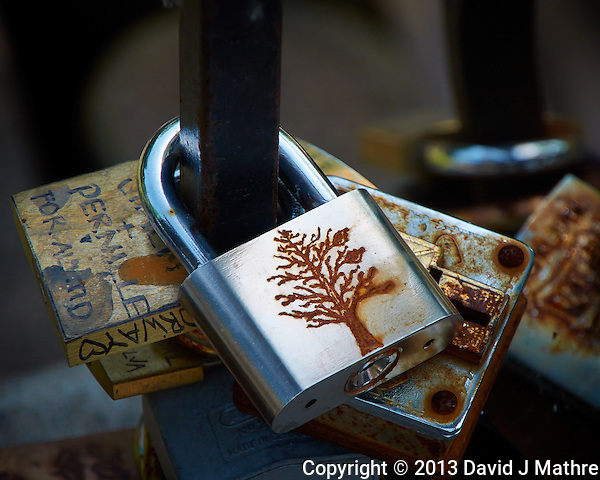 Rusting Locks on a Fence in Riga, Latvia. Image taken with a Nikon 1 V2 camera and 10-100 mm VR lens (ISO 200, 100 mm, f/5.6, 1/320 sec). 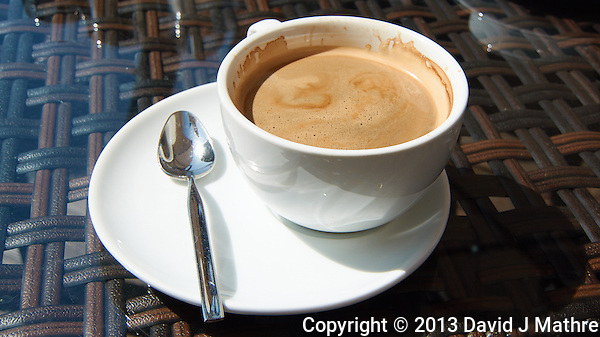 Coffee Americano at an Outdoor Cafe in Riga, Latvia. Image taken with a Nikon 1 V2 camera and 10-100 mm VR lens (ISO 160, 16 mm, f/5.6, 1/1000 sec). 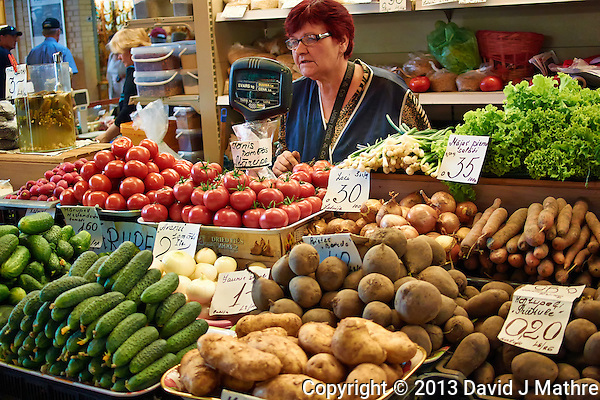 Fresh Vegetables at the Market on a Spring Saturday Morning in Riga, Latvia. Image taken with a Nikon 1 V2 camera and 18.5 mm f/1.8 lens (ISO 400, 18.5 mm, f/2, 1/250 sec).